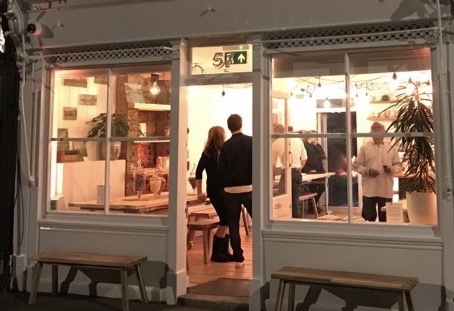 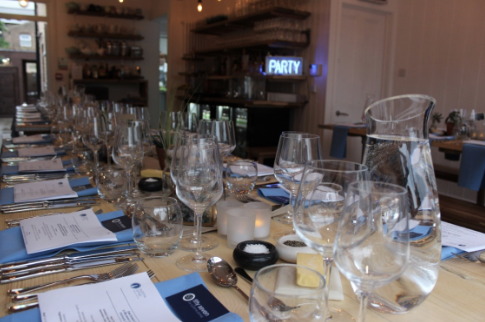 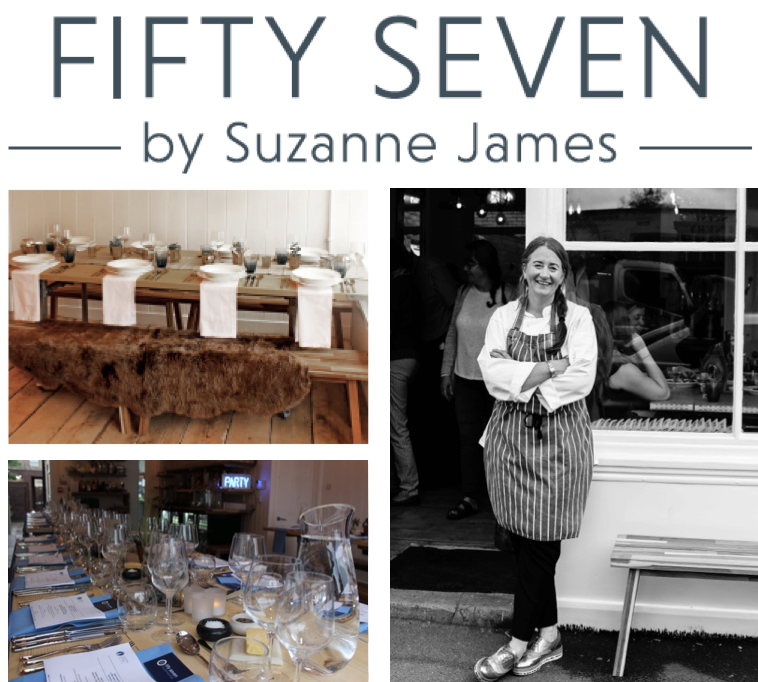 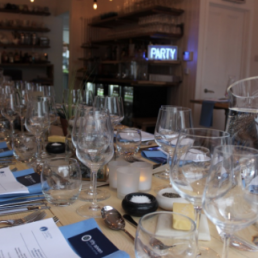 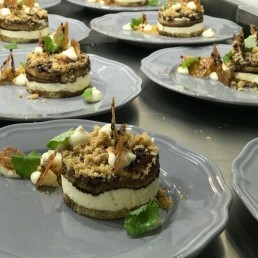 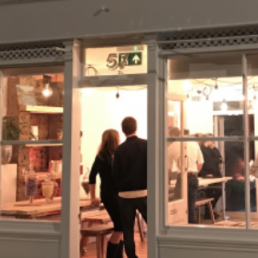 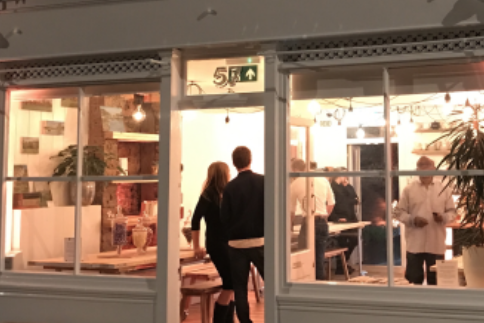 East Dulwich Supper Club at fifty seven by Suzanne James goes Vegan! 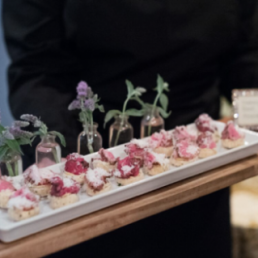 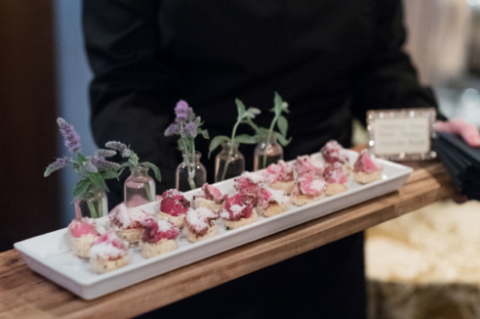 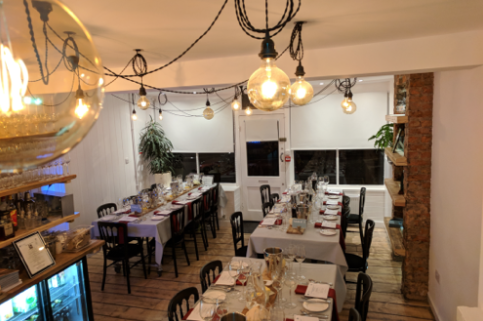 Come and enjoy a wonderful evening of food in our private event space! 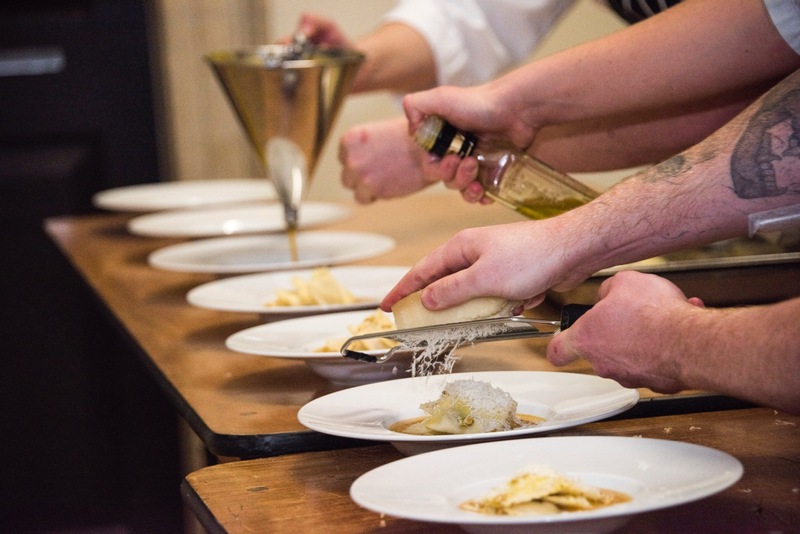 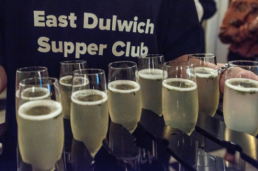 The ticket price includes canapes served with a pre dinner drink followed by a three course meal, you may bring your own drinks to enjoy throughout. 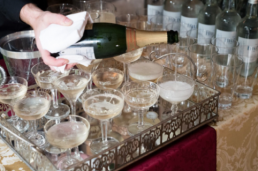 The evening will start at 7.00pm and will finish by 10.00pm. 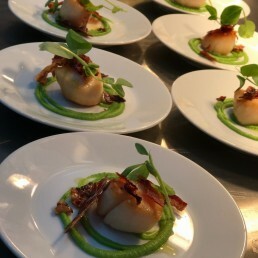 We can accommodate vegetarians and vegans at this event, but are unable to cater for other dietary preferences. 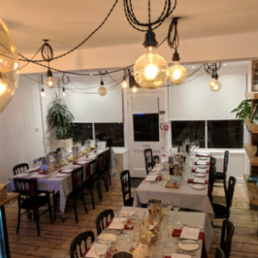 After booking your seats we may get in touch to ask for further details, including guest names and a contact telephone number, please ensure you reply to this email. 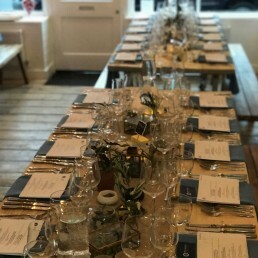 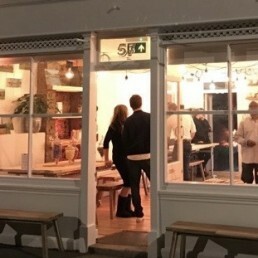 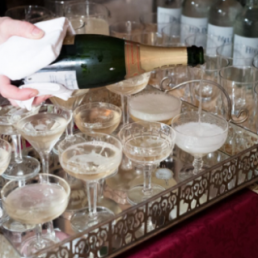 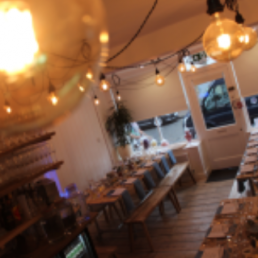 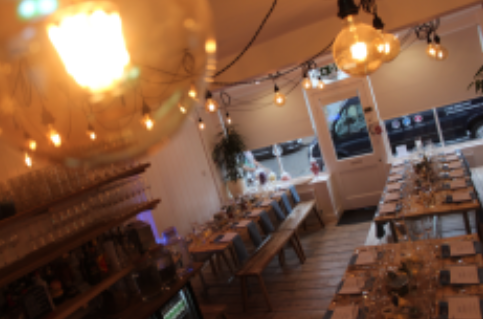 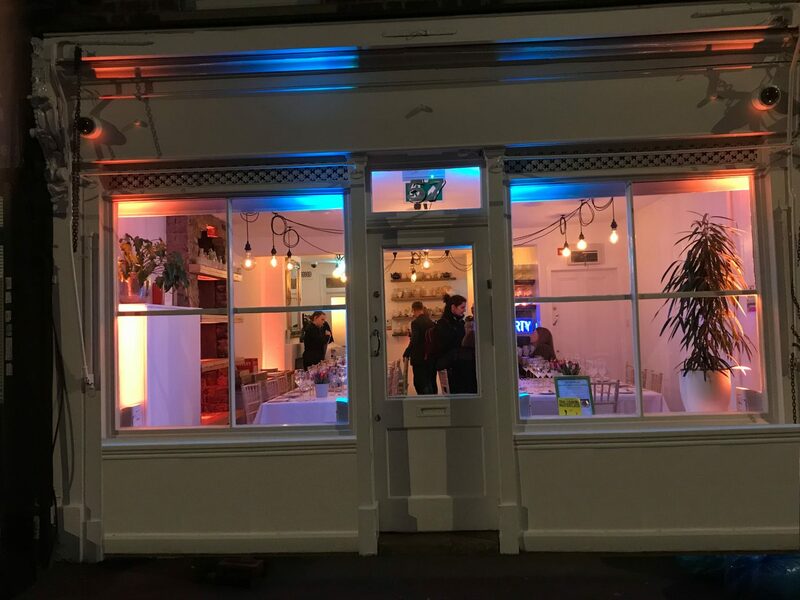 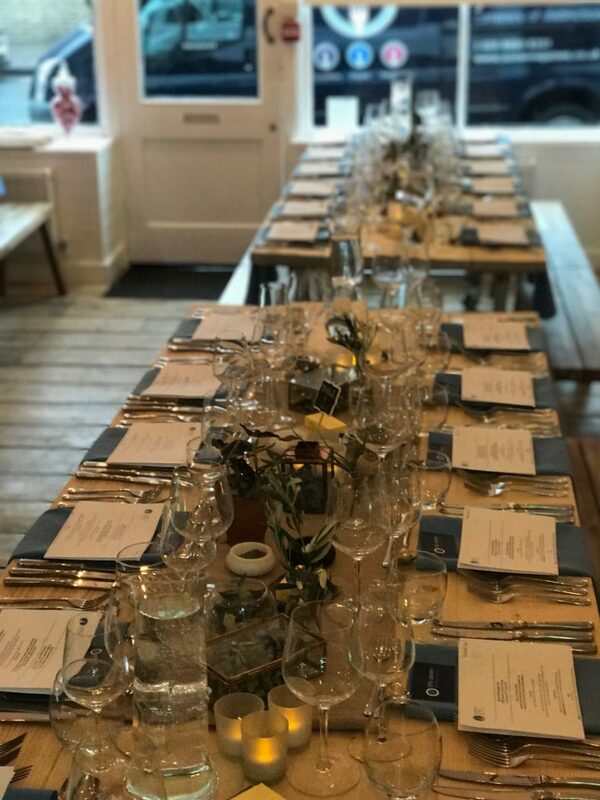 With it’s original Victorian Shop Front fifty seven is a unique and historic venue, situated in the heart of leafy East Dulwich, it offers clients a bespoke private event space for up to 24 guests seated and up to 40 standing. 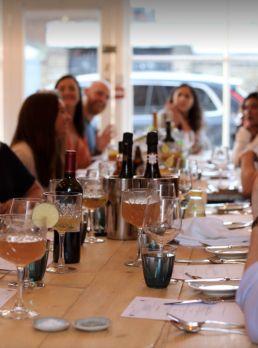 A fun and relaxed evening, where you will get the opportunity to enjoy some amazing food and quite possibly to make some new friends too! 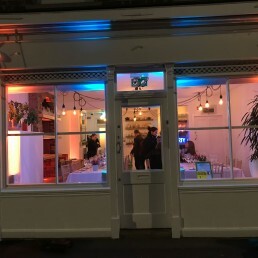 Come alone, come with friends, come with your partner, you are guaranteed to have a good time and will leave looking forward to your next visit! 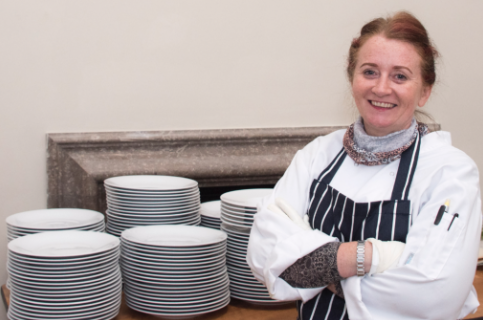 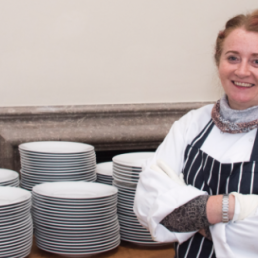 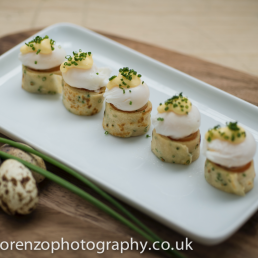 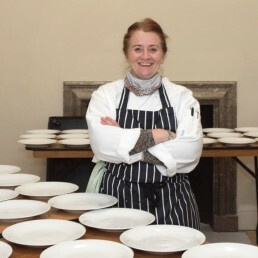 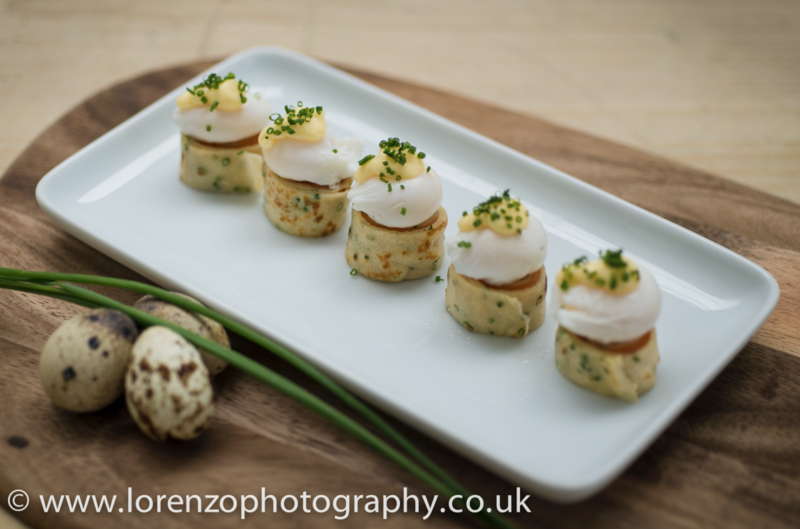 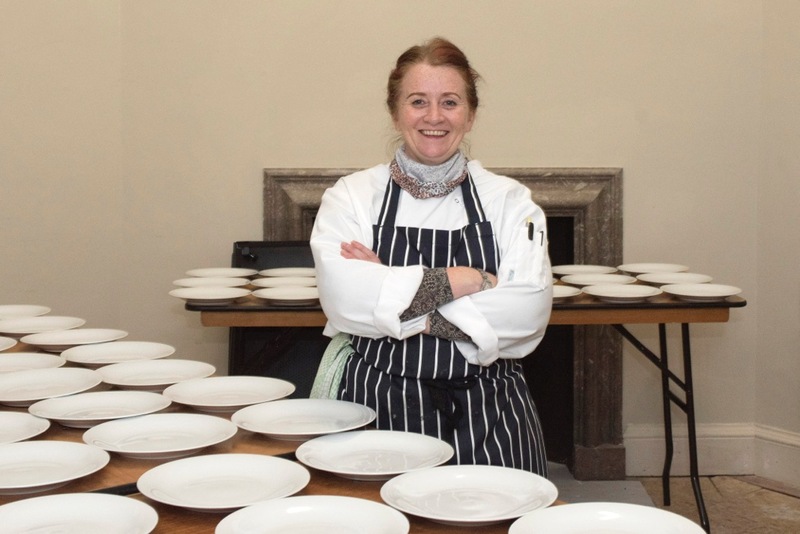 Suzanne James is a professional chef based in South East London. 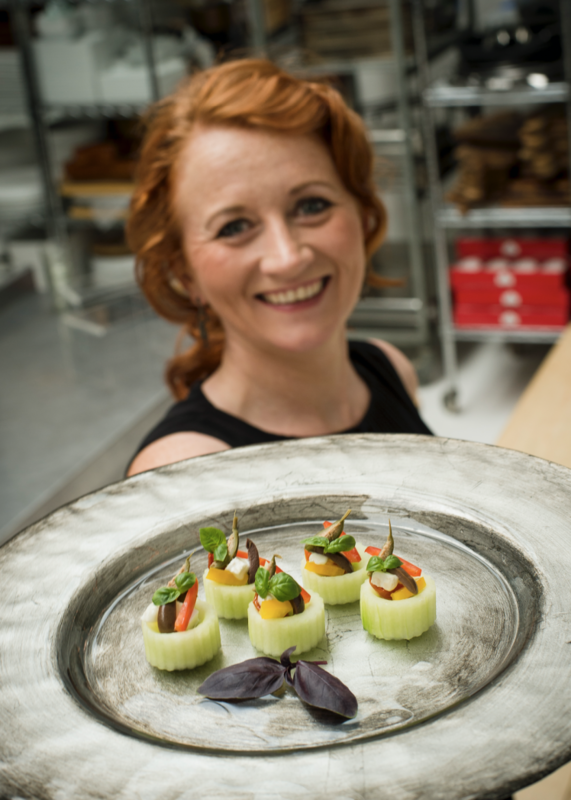 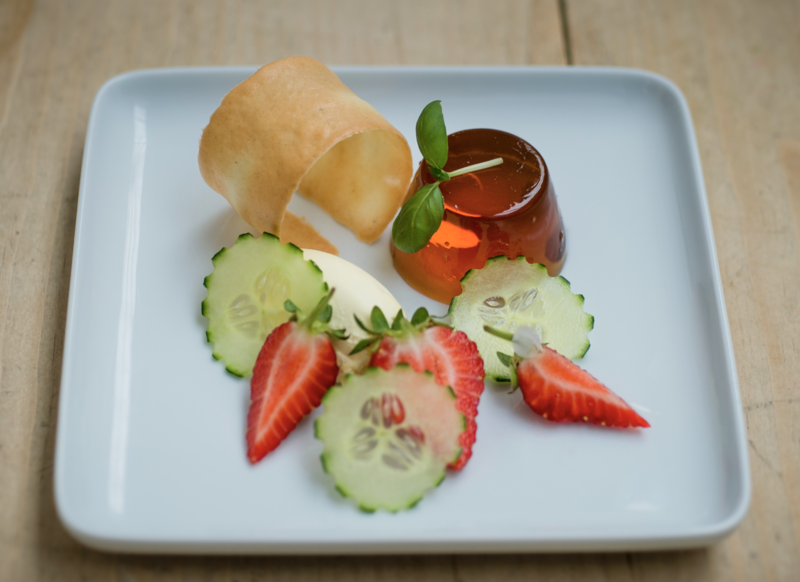 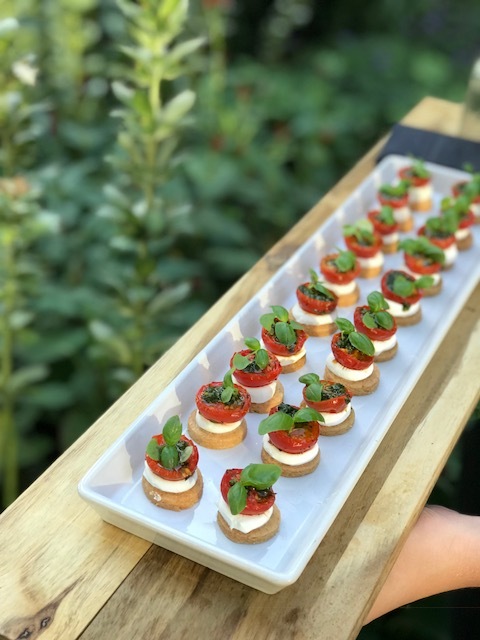 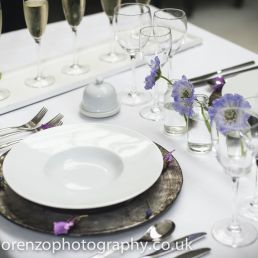 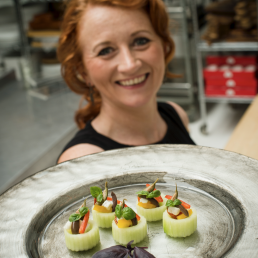 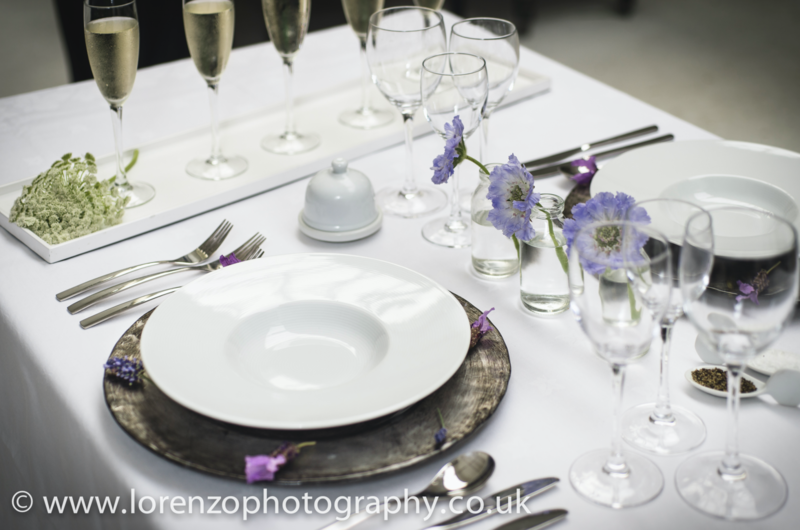 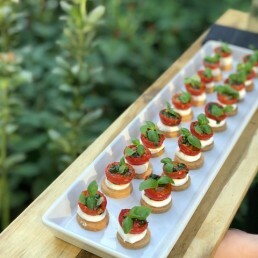 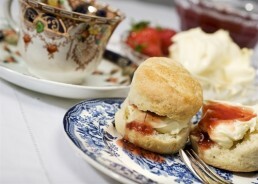 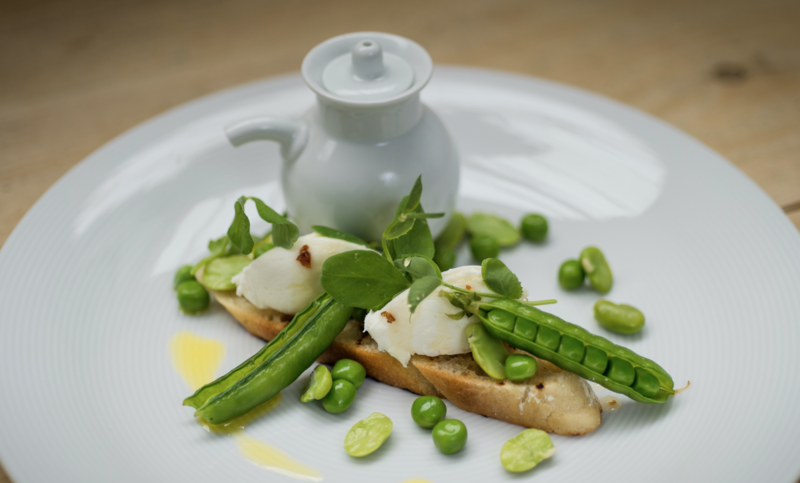 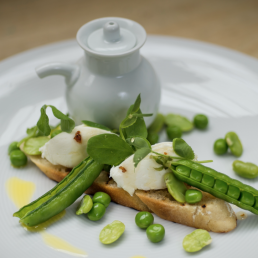 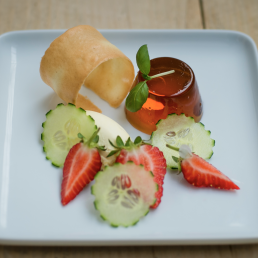 Her company is well known as one of the most sustainable, privately owned catering and events companies in London. 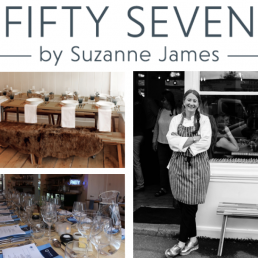 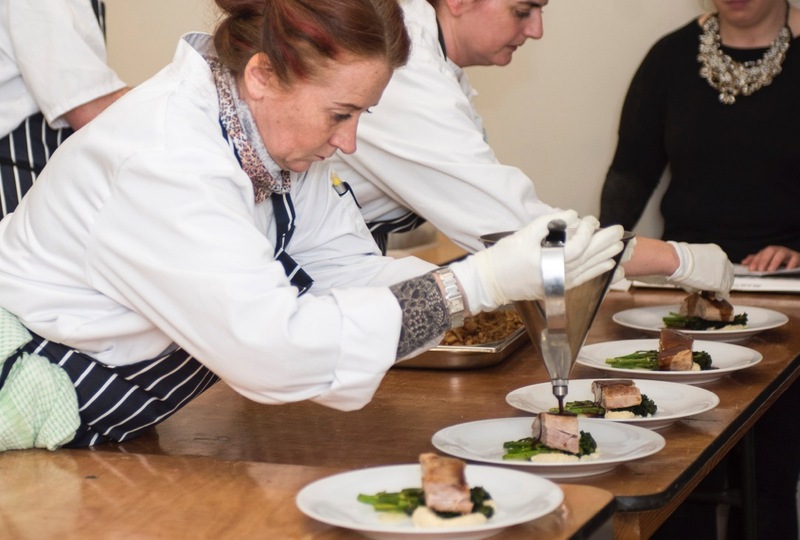 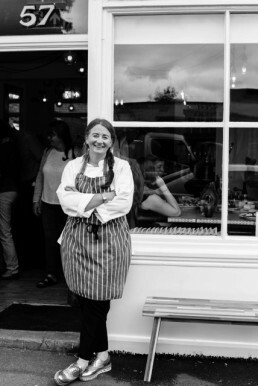 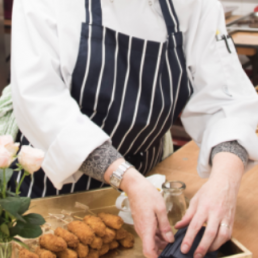 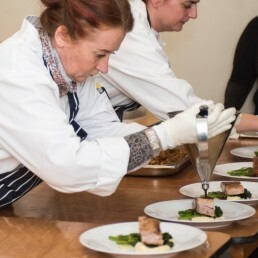 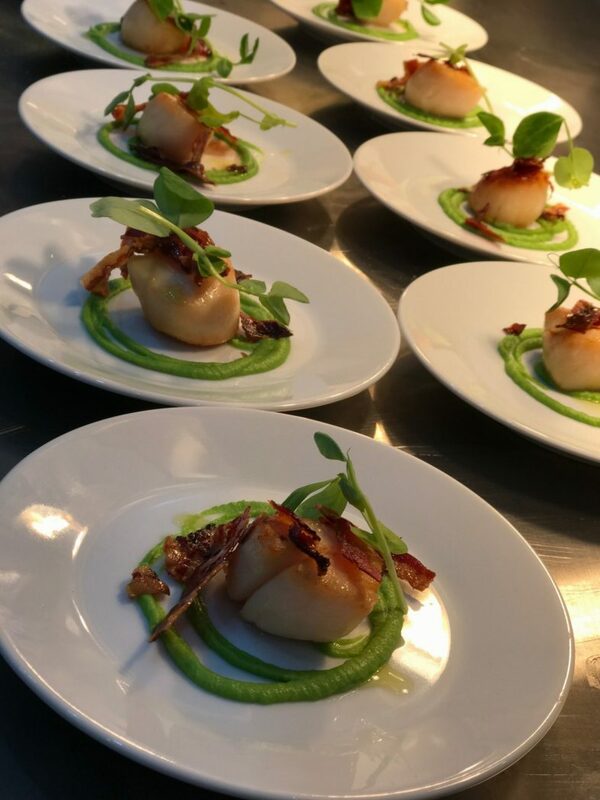 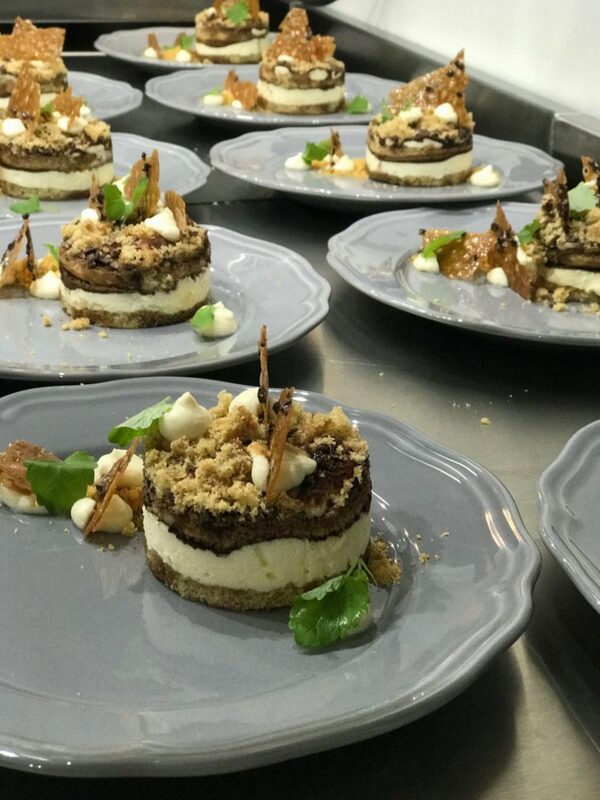 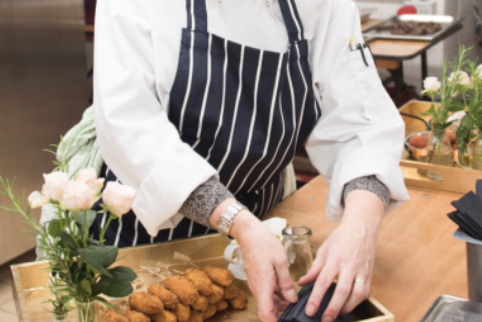 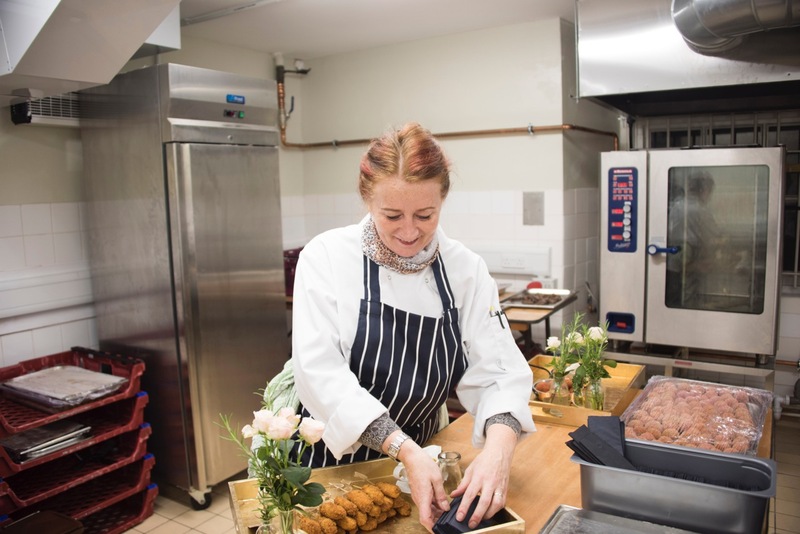 Once or twice a month she turns her private venue ‘fifty seven’ into the “East Dulwich Supper Club” the night is run on a Not for Profit Basis with all proceeds going to the Suzanne James Food Foundation. 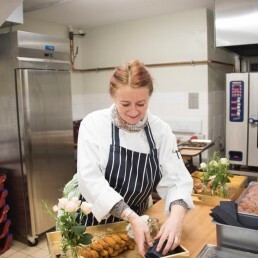 This provides funding to gardening projects, and particularly vegetable growing in local schools. 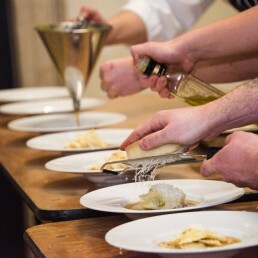 Each guest is not only enjoying a delicious dinner but also supporting sustainability in local schools! 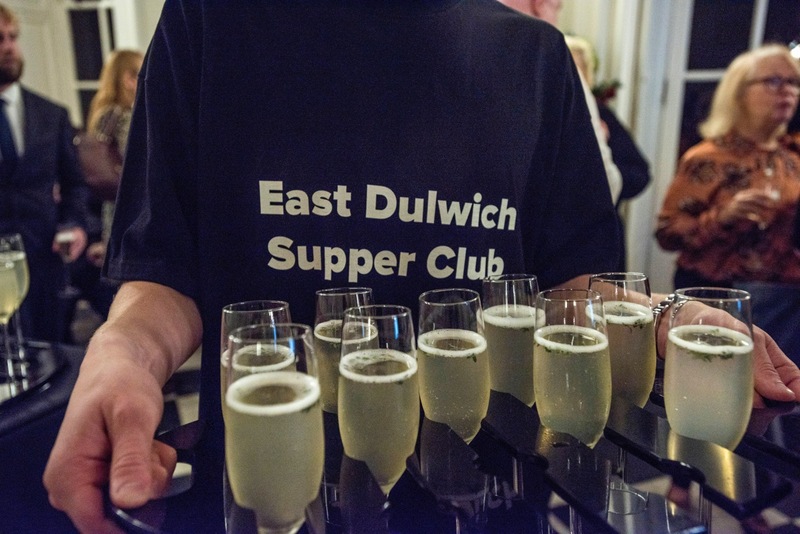 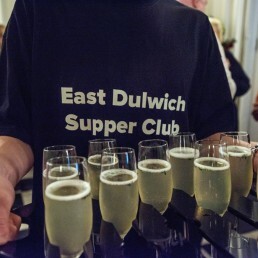 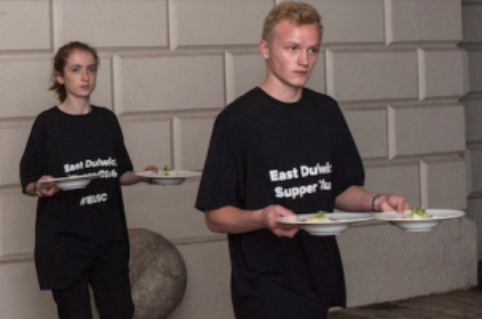 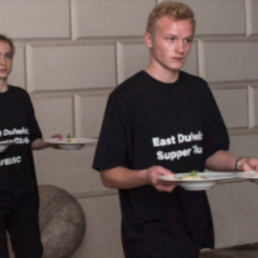 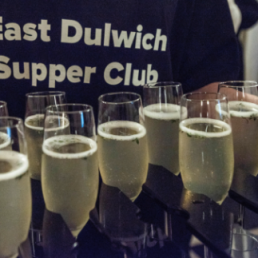 The popularity and success of East Dulwich Supper Club speaks for itself, those who are lucky enough to get a seat are always keen to return again, and it has become something of an institution for some of our more regular guests!